Take the guesswork out of choosing another restaurant and ensure an authentic Bolognese dinner with a cooking class led by a local chef. 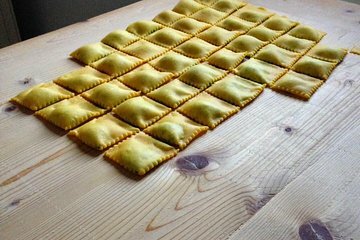 Join your host for a hands-on lesson in preparing signature dishes of the Emilia-Romagna region, including fresh homemade pasta. Learn tips and tricks you can use to impress your friends and enjoy a taste of Italy back home.